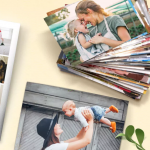 MyPix are giving away a fantastic 50 FREE photo prints to new customers. All photos are dispatched using Royal Mail 1st class delivery. They print all photos on high quality ‘Kodak’ photo paper. Order your FREE photo prints today. 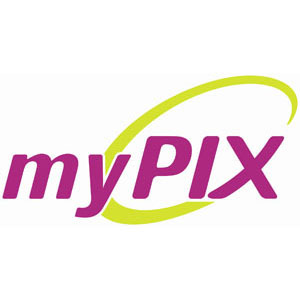 Register an account on MyPix, confirm your email address, select photo printing, upload your pictures, go to the checkout page, tick the ‘use credits button’ during checkout, and submit your order. All photos are processed and dispatched within 24 hours. 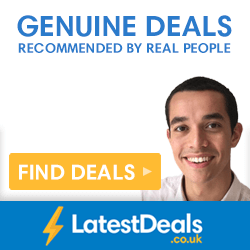 Photos are printed in 6×4 format and sent 1st class straight to your address. As always with these free photo printing offers, the delivery charge is not included. MyPix charge £2.90 for delivery. But, if you print 80 photos that only works out to around 3.5p per picture, which is a fantastic deal. 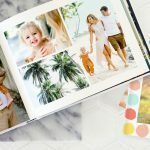 Check out the other ‘free photo printing’ offers in this category if you want to order more free prints.